Next on my list. Just finished 2nd Violin. I read the series in published order, but in retrospect I think it's best to read them in chronological order....the first being 2nd Violin. The book sounds so good. 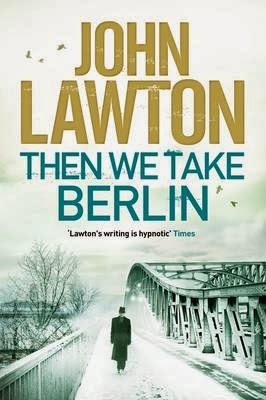 I have not read Lawton. It is an omission I must remedy. John Lawton books are all excellent especially the "Troy" series and I see that this one is available on Kindle for 68 pence.